What’s your favorite thing about the summertime? Is it the sunshine? A warm beach? Sitting outside with a good book? How about the pollinators in your yard? Okay, this last one may not be at the top of your list, but we’re focusing this Weekly Spotlight blog post on one pollinator that is vital to the health of our plants and our planet: the bee. 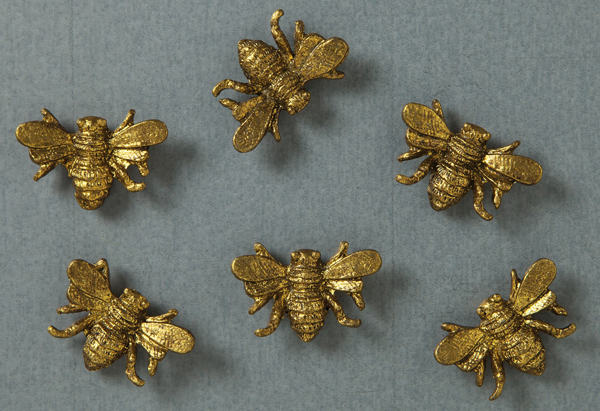 We’ve introduced many new bee-themed home accents to our catalog this summer, and we hope you love them as much as we do (scroll to the bottom for an item that actually caters to the bees themselves). Artist Tim Campbell created the Bee Skep Print to the left, which features one of the first man-made beehives used to collect honey. In true Tim Campbell folk art style, this elongated wall art is perfect for a country home. 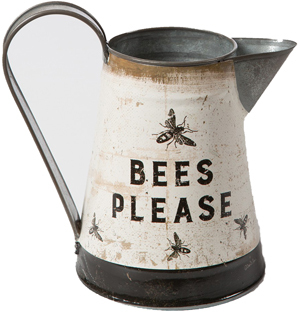 Also with plenty of charm is our returning Bees Please Pitcher, which is ideal for flower arrangements and storing miscellaneous items, like utensils in the kitchen. 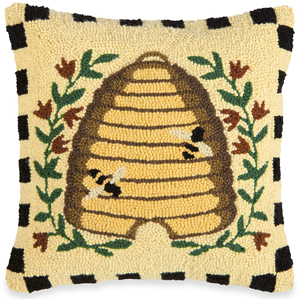 Next up is another rendition of a bee skep, this time on a hooked wool pillow. 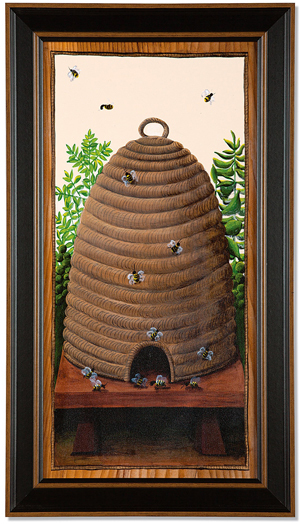 Artist Dianna Swartz created this design, which coordinates with our Beehive Doormat. This set of Bee Magnets is both functional and decorative, and will keep reminders attached to any metal or magnetic surface. Finally, our Cedar Bee House. 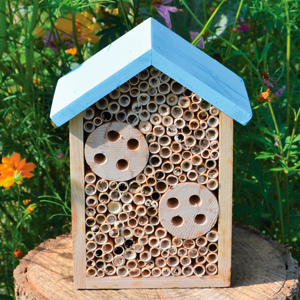 This unique outdoor home accent is specifically designed to attract bees to your flowering garden and yard. It’s constructed from rot-resistant cedar, and can be situated on a stump or hung up on a post. You can get all the information about how to display it here. Interested in more bee decor or information on why we should be creating a welcoming space for bees? Find it all on our website by clicking here. 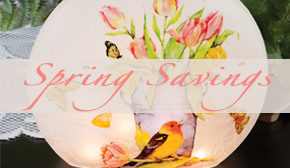 This entry was posted on Wednesday, May 23rd, 2018 at 3:46 pm	and is filed under Art, Decorating, Eco Friendly, Gardening, Outdoor, Pillows, Seasonal Decorating, Thematic, Wall Decor, Weekly Spotlight. You can follow any responses to this entry through the RSS 2.0 feed. You can leave a response, or trackback from your own site.